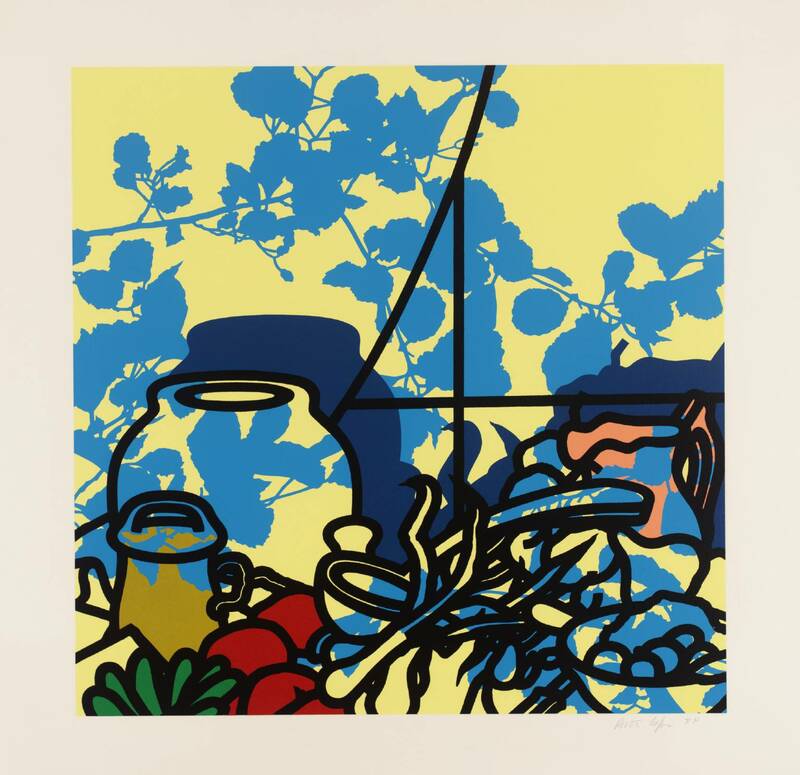 Patrick Caulfield (1936 – 2005) was a British painter and printmaker whose pictures combine simple graphics with a naive pictorial style in which personal, social, political and artistic images meet. 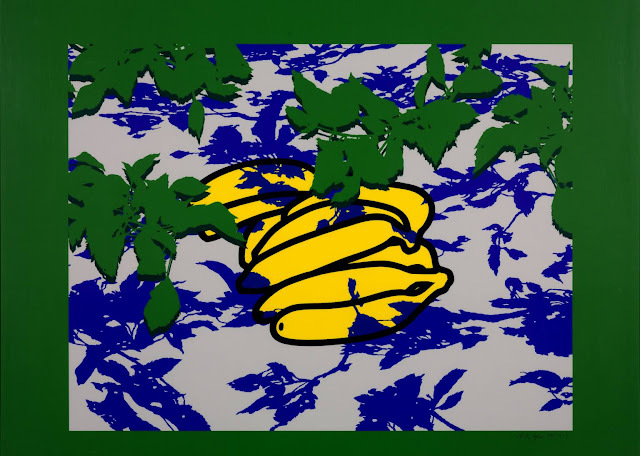 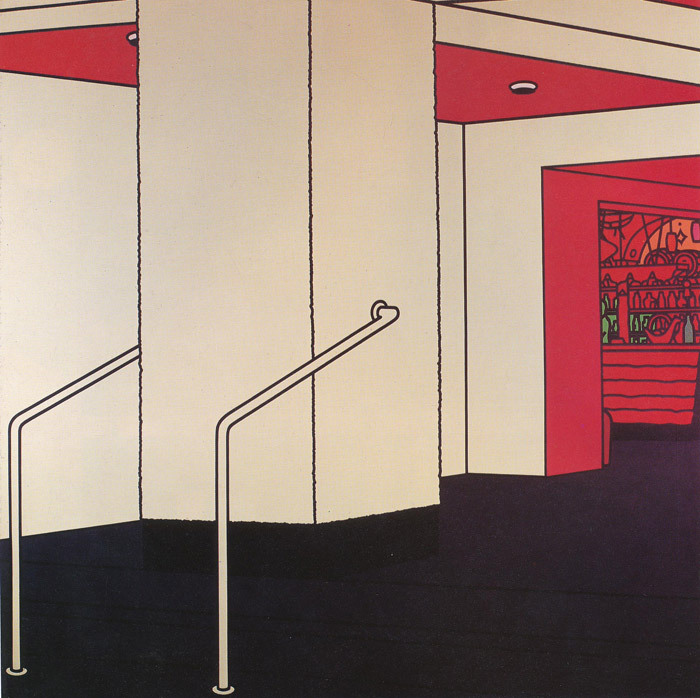 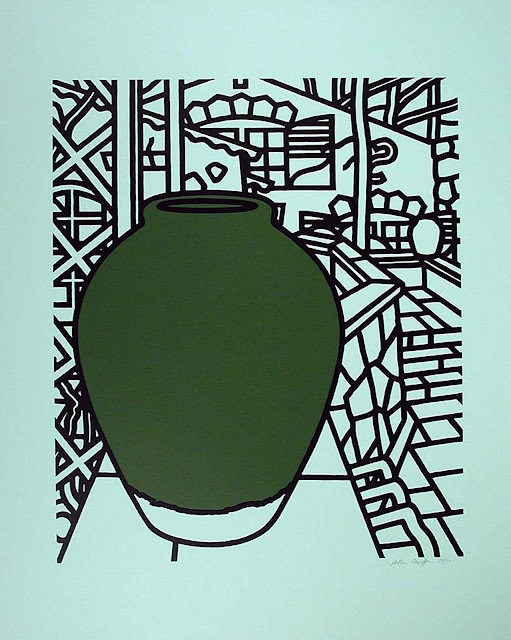 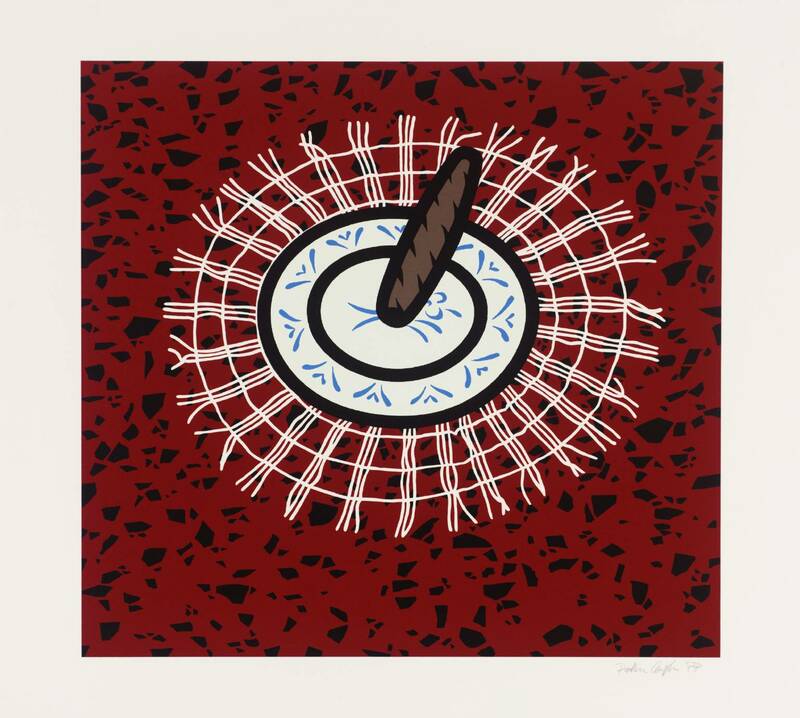 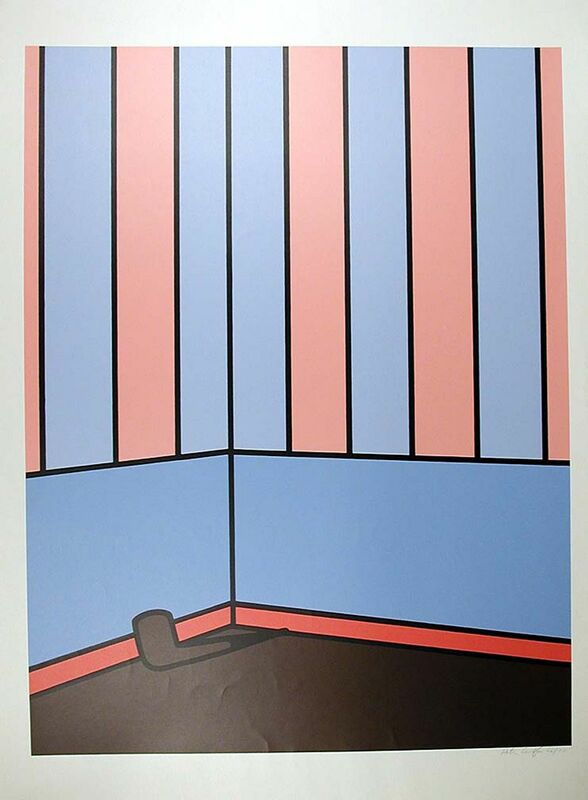 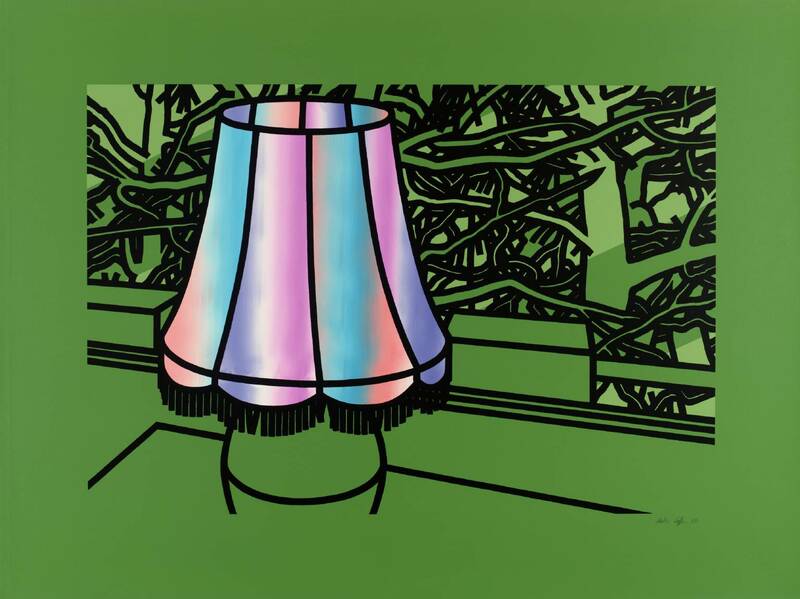 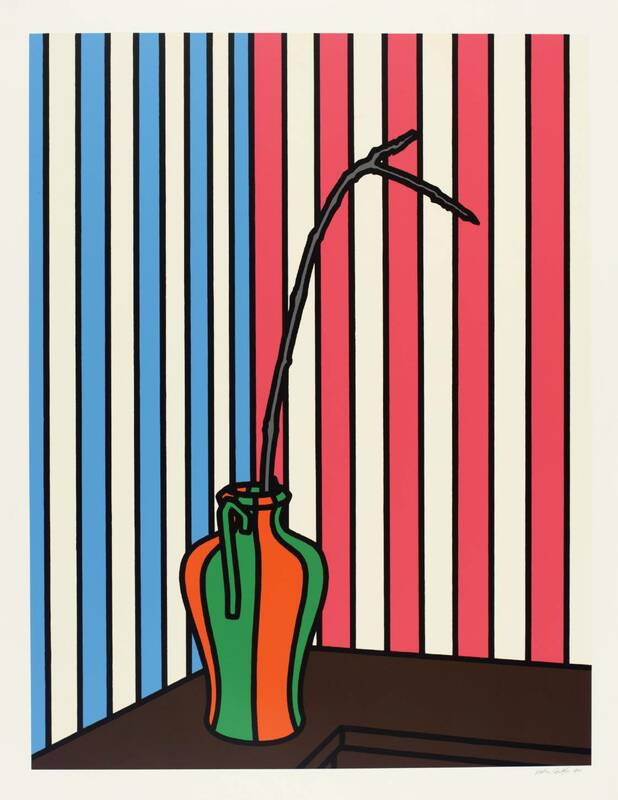 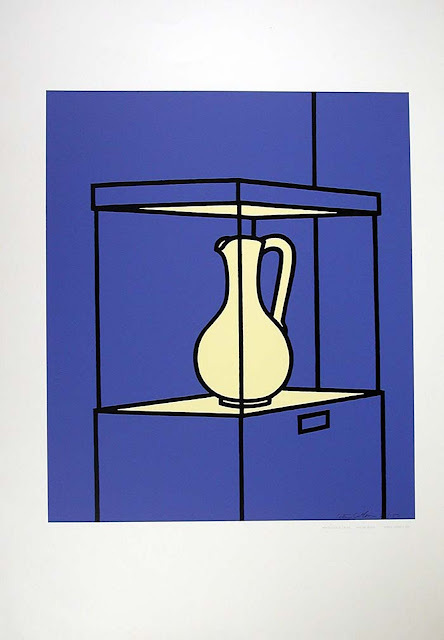 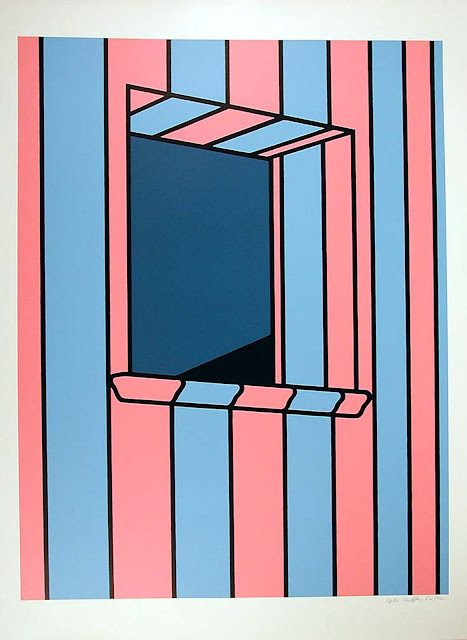 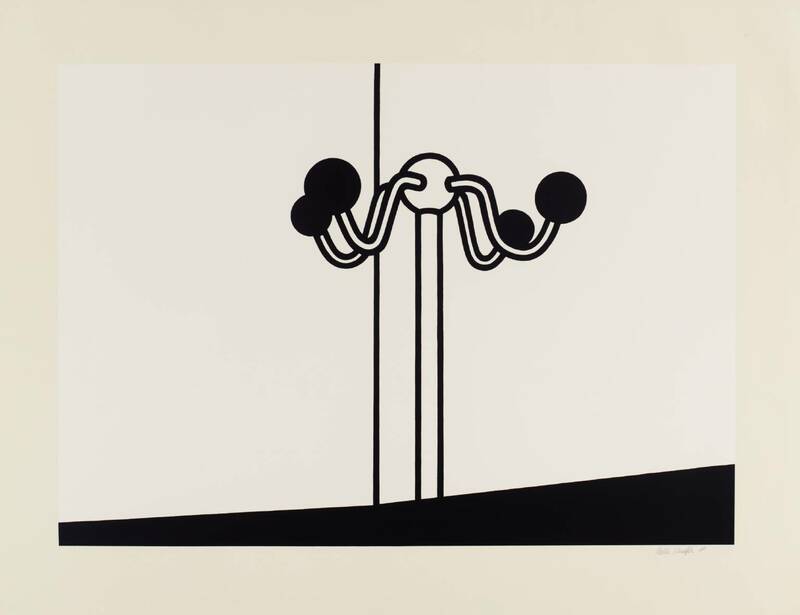 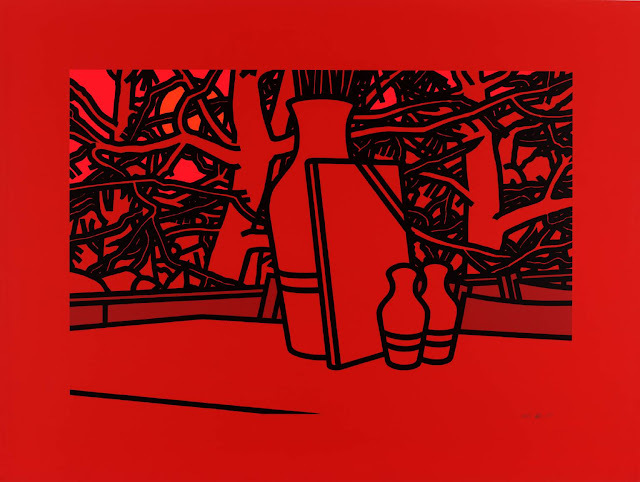 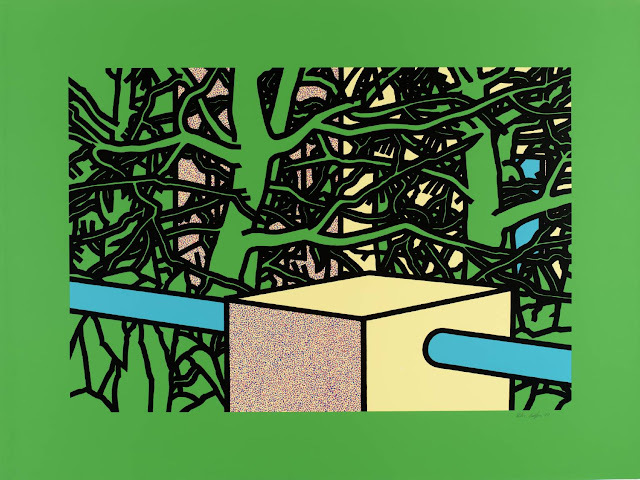 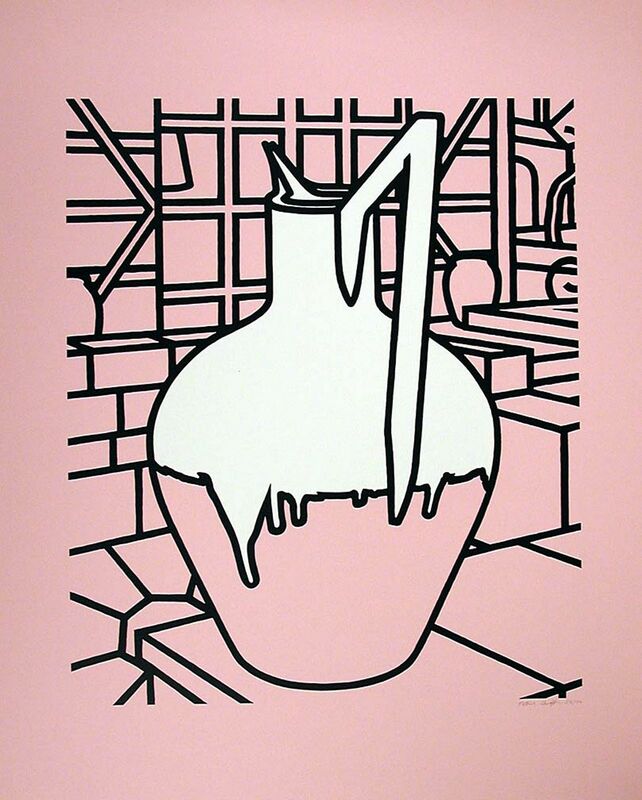 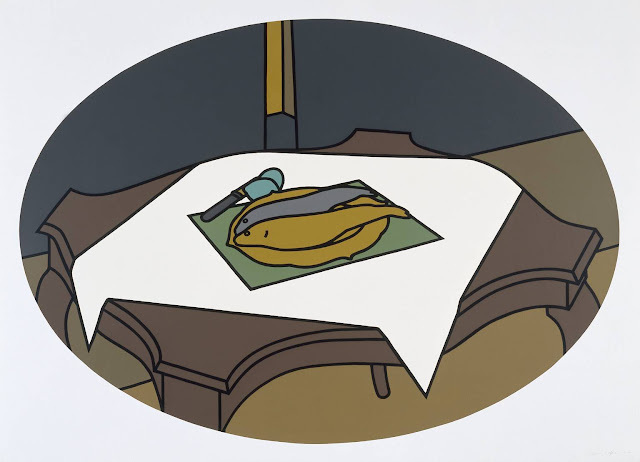 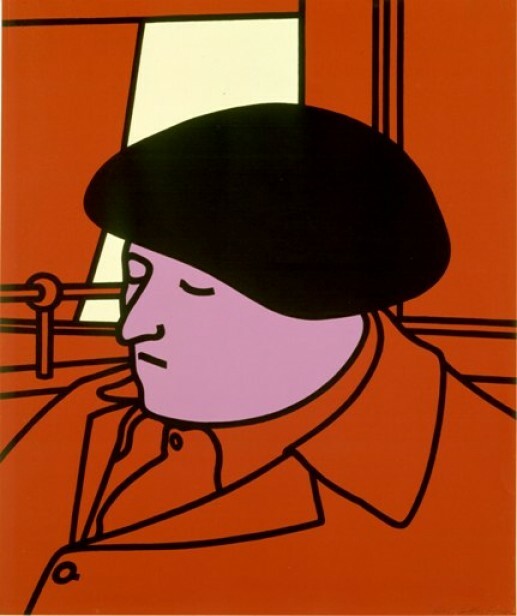 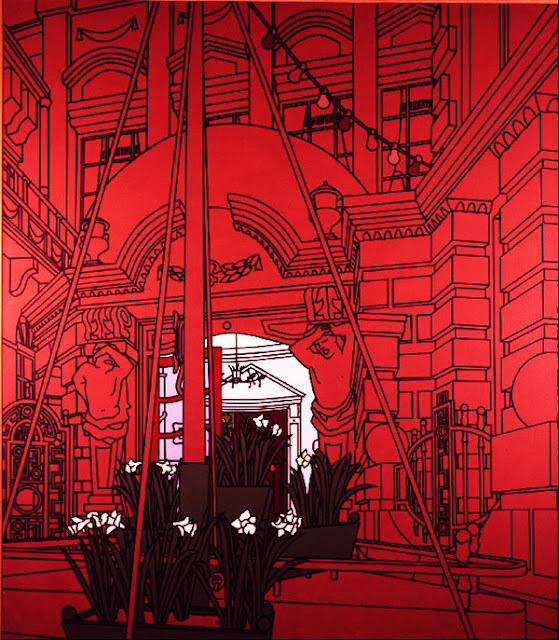 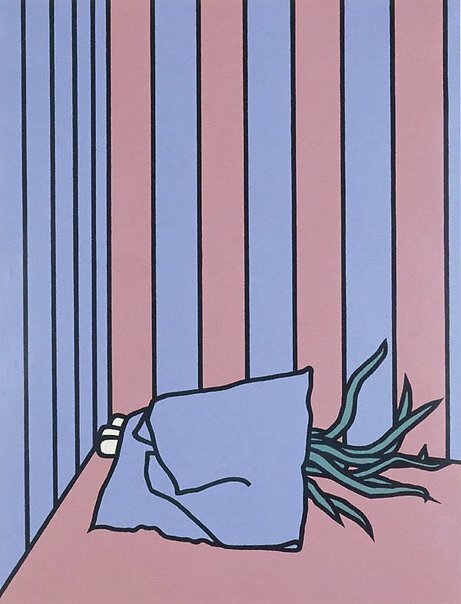 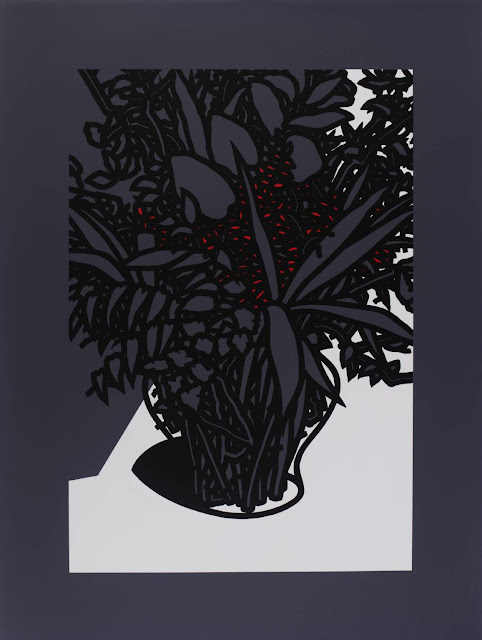 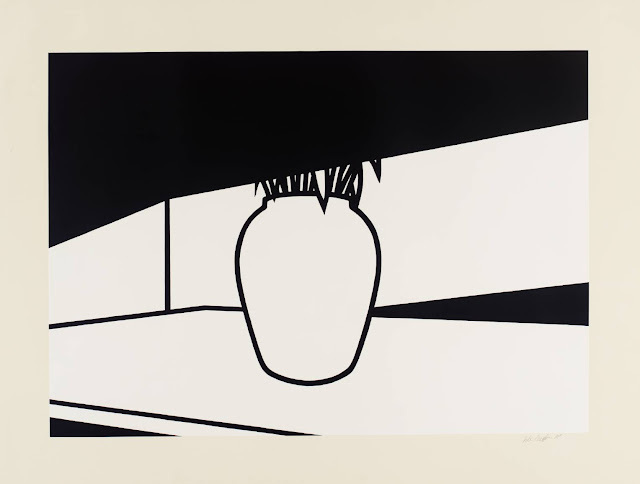 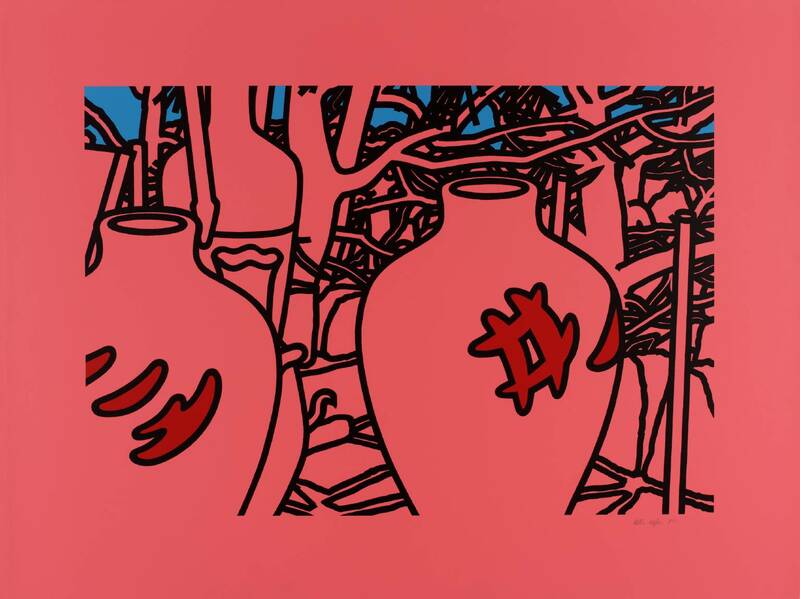 This is part 2 of a 4-part post on the works of Patrick Caulfield. 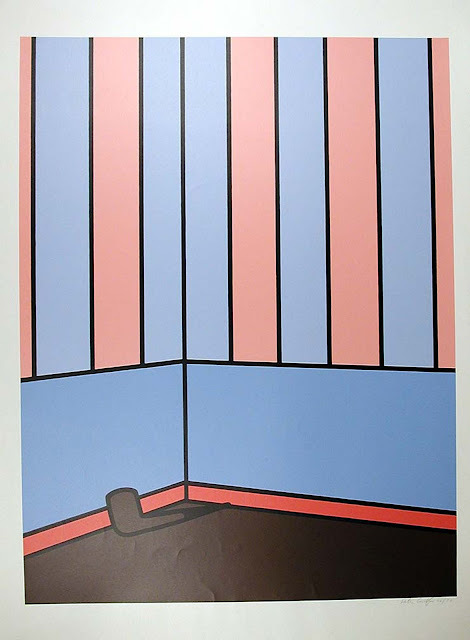 Parts 1 - 3 feature Caulfield's work chronologically. 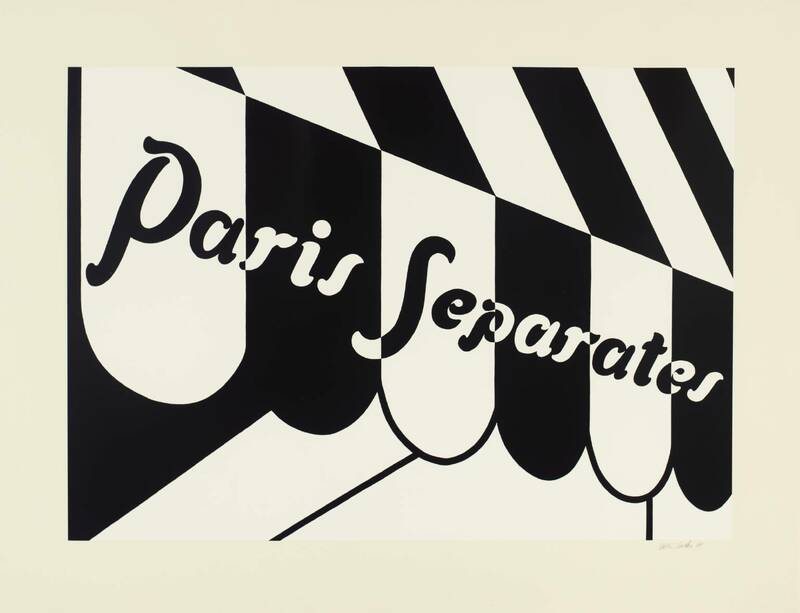 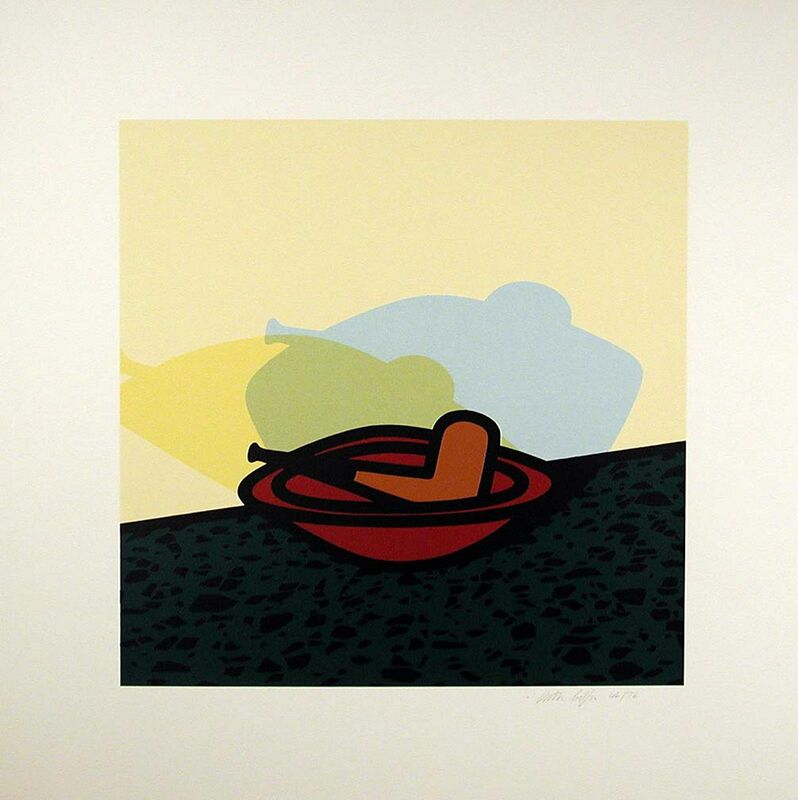 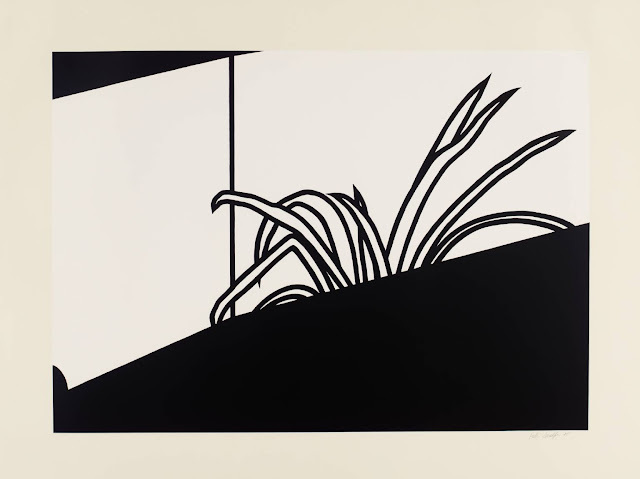 Part 4 features his 1973 silkscreen print series "Some Poems of Jules Laforgue." 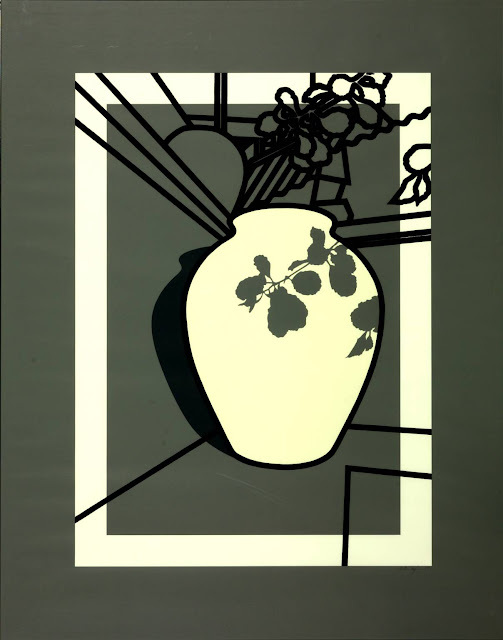 For biographical notes on Caulfield see part 1.